You may drop off and pick up at camp. The regular camp hours are 9:00 am – 4:30 pm. Families needing an earlier drop off time (starting at 7:30 am) and late pick up (no later than 6:00 pm) may take advantage of our extended day program. 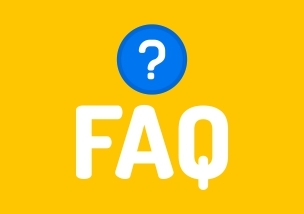 If you have to cancel your child’s enrollment, you must notify the camp director in writing prior to April 30, 2019. Full cancellations made prior to this date are subject to the $50 deposit fee per child. 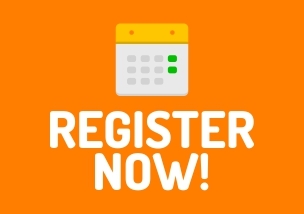 If cancellation is made after April 30, 2019 all fees paid will be forfeited, regardless of your registration date. 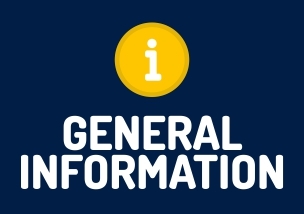 Changes in enrollment weeks are based on availability. *Please make sure that all items sent to camp are clearly labeled with your child’s name and group. Lunch is provided every day by Scholastic Culinary Service. All lunches are nut-free and 75% organic. 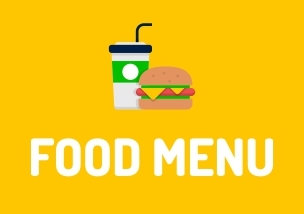 With a wide range of menu options, meals may include chicken tenders, grilled chicken burgers, cheese quesadillas, Angus beef cheeseburgers, macaroni & cheese, hot dogs, French bread pizza, and a variety of sandwiches. Bagels and a salad bar are available daily as alternatives. Lunch is served family style when on-site and via bagged lunch on trip days. We are a nut-aware camp. Please review our allergy policy! Dwight Summer Day Camp strives to be a nut-free, sesame-free and shellfish-free facility, and can support most special diets and food allergies. At this time, for the protection of our campers with severe nut allergies, we consider ourselves a “nut-aware” camp: we make every effort to eliminate peanut, tree nut (walnut, pecan), and any nut-based products and to raise awareness about food allergies. We have instituted procedures for anaphylactic emergencies, and have staff on location who are trained in administering epinephrine. Our food service does not serve peanut butter, sesame, shell-fish or nuts of any kind during lunch, at snack times, and at Camp events and activities. We ask that parents and caregivers refrain from sending foods containing above mentioned products to Camp as birthday treats or snacks. We ask that campers, parents, caregivers, and staff who may have eaten peanut, tree nut, or other nut-based foods thoroughly wash their hands before entering the Camp building. We ask that families of children with food allergies work closely and cooperatively with our Camp Nurse, Camp Director, and Head Counselors to ensure a safe environment for your child at camp. 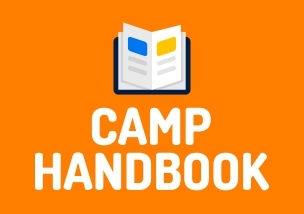 It is essential that families of campers with food allergies keep the Camp Nurse informed of your child’s allergies by the first day of camp and of any changes that may occur during the camp. You must complete the Food Allergy & Anaphylaxis Emergency Care Plan and provide the camper with his or her medication (antihistamines, Epi-pen) in its original pharmacy labeled container with specific doctor’s orders. The Food Allergy & Anaphylaxis Emergency Care Plan form can be requested from the Camp Director’s Office. We ask families to encourage their children to not share foods/utensils and to practice thorough hand washing. Because so many people enter our Camp building each day, there is no way we can ensure that our Camp is completely nut-free. We appreciate the efforts of each member of our community to protect the health of all of our campers. 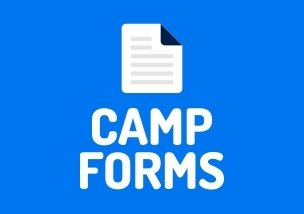 If you would like to request your camper be grouped with a friend, you will have a chance to do so during registration in the camper information section. Please include the first and last name of the campmate. 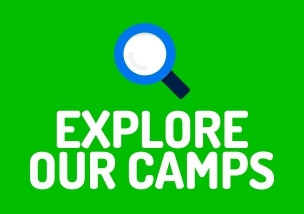 Campers must be registered for the same camp, ie sports camp, adventure camp. The Dwight Summer swim program is instructional. Classes are taught by certified, experienced swim professionals in our world – class, 25 – yard pool. Campers are assessed and grouped based on their swim competence on their first day of camp. Campers are issued colored swim caps based on swim level. Each week campers are given the opportunity to re test in order to achieve a higher level. *If you have selected transportation your camper will be taken to the assigned location.